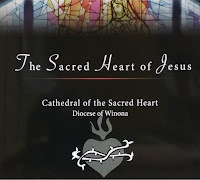 The Sacred Heart of Jesus Coffee Table Books will be available after the Masses in the Gathering Space the weekend of October 3rd and 4th or in the Cathedral Office during regular business hours and in the Angels Everywhere Store after Mass. Between the covers, you'll find devotions, explanations of apologetics, and pictures from the Cathedral parish. These make great gifts for your family or friend. Suggested donation for books is $30 each. 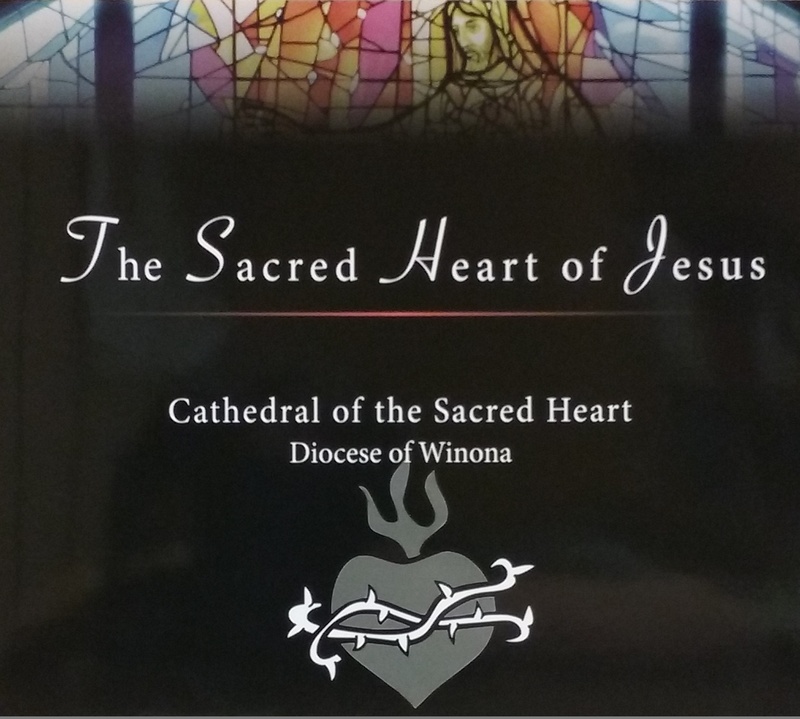 Get your book today and share your love for our parish with everyone who sees it in your home.